To celebrate her beautiful new branding, Kat from Dear Sweetheart Events is giving away an Elle & Company Daybook planner, 4 Daybook inserts of the winner's choice, a pretty blue Martha Stewart binder, and a set of colorful tabs! If you haven't checked out her new site already, be sure to give it a glance. And don't forget to enter your name in the giveaway, too! 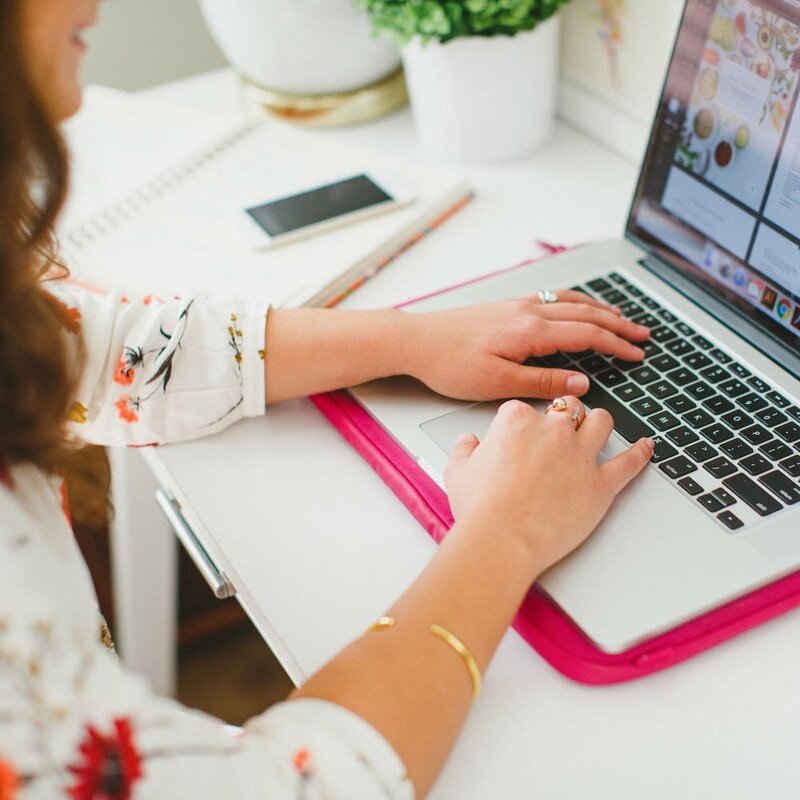 Two of my favorite bloggers have partnered together for a new creative workshop called the Bloom Conference. I wasn't surprised when it sold out a couple hours after registration opened, but I was pleasantly surprised when I was asked to be a sponsor. 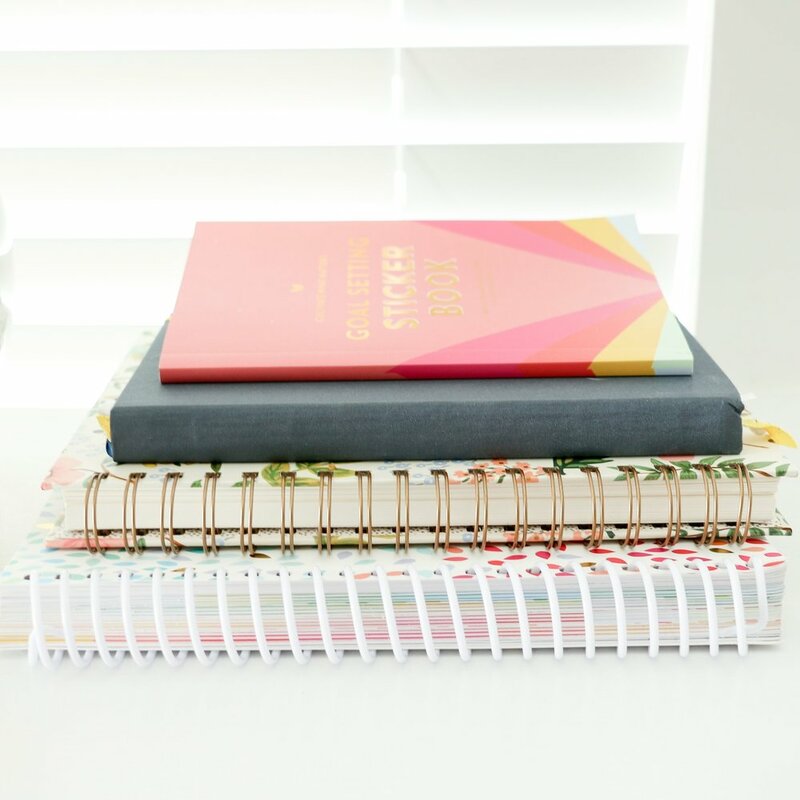 Not only will Bloom attendees receive valuable business advice on blogging, photography, interior design, and styling, but they will be walking away with one of the sweetest swag bags ever (each including a Daybook Planner, of course). I'm keeping busy this week packaging each planner to send off to Michigan, and my office space looks like paper heaven. What's highlighted in your Daybook Planner this week?